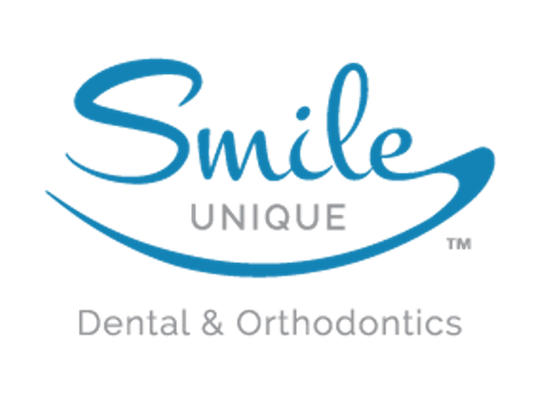 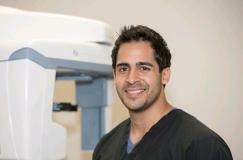 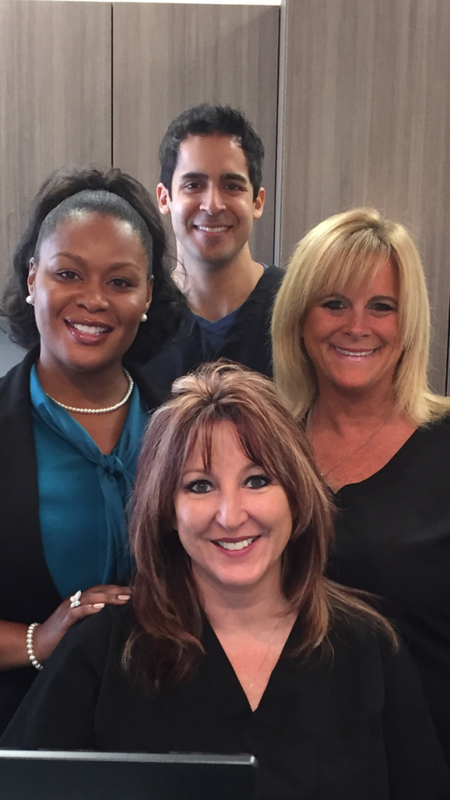 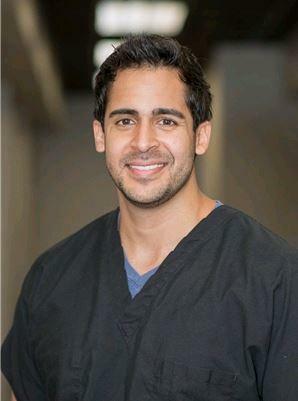 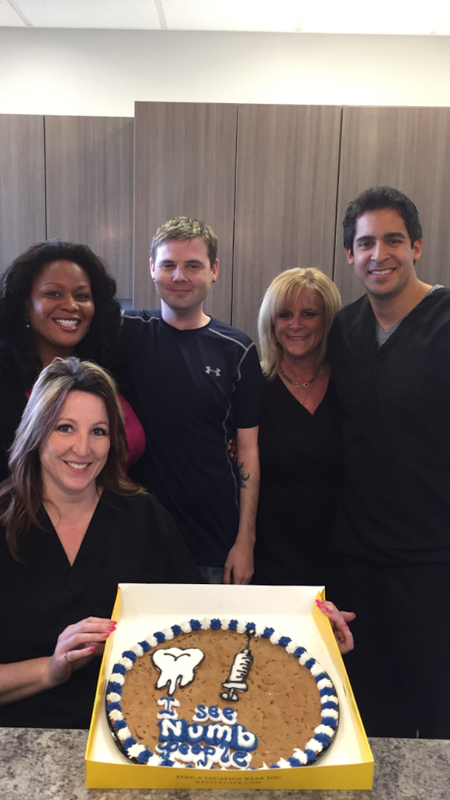 We look forward to introducing orthodontics into our practice this upcoming month. 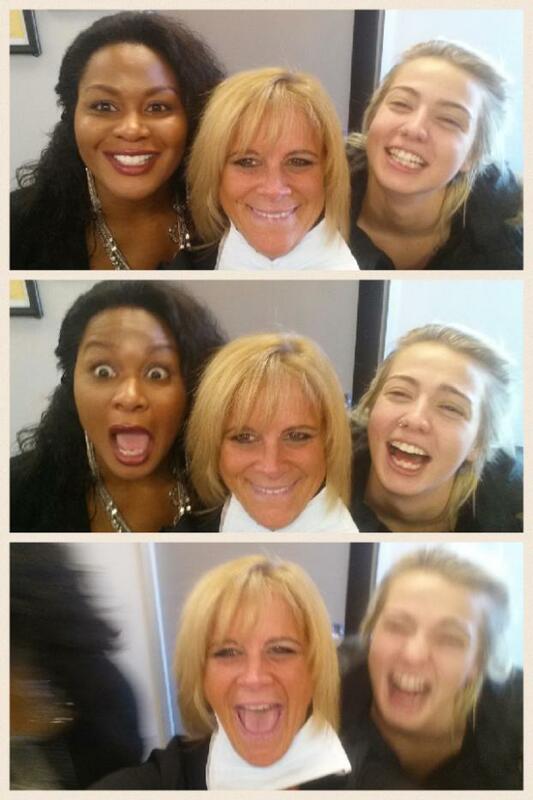 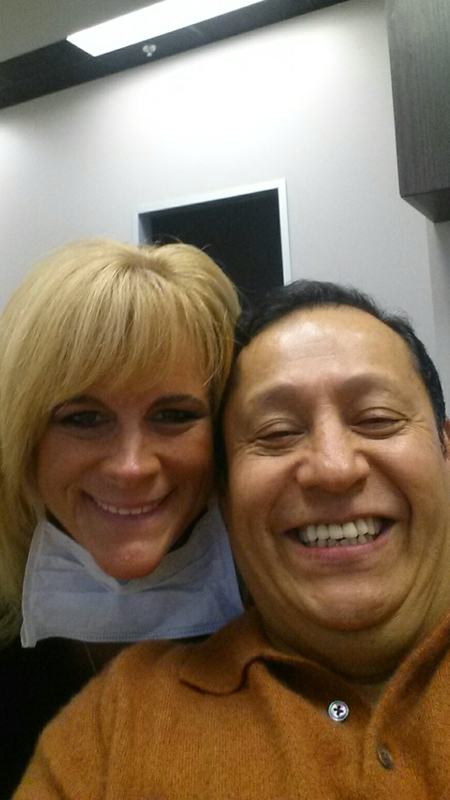 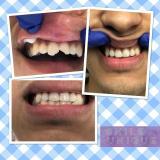 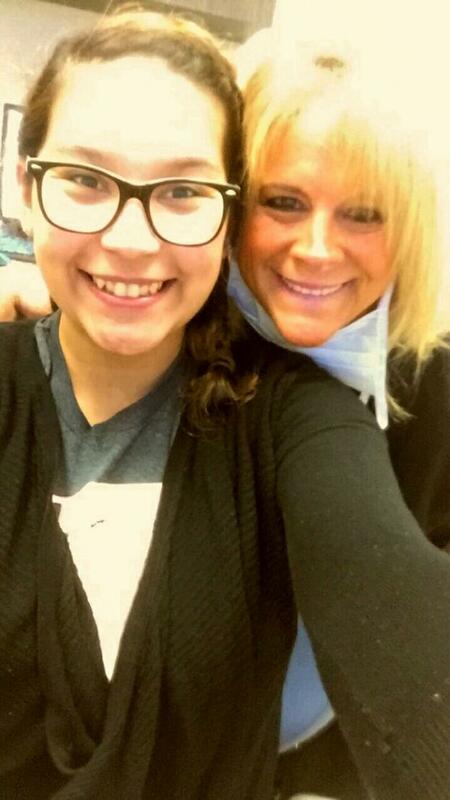 Happy patients are what make us smile!! 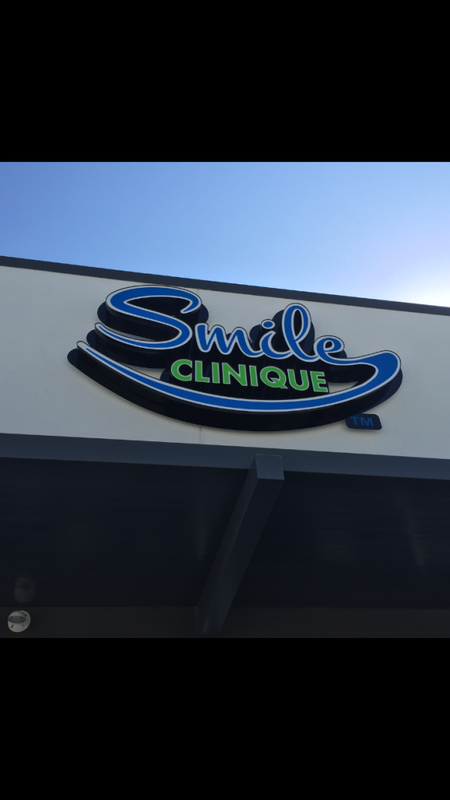 Prior to cementing any cosmetic work, we allow our patient to visualize the work and make any necessary adjustments. 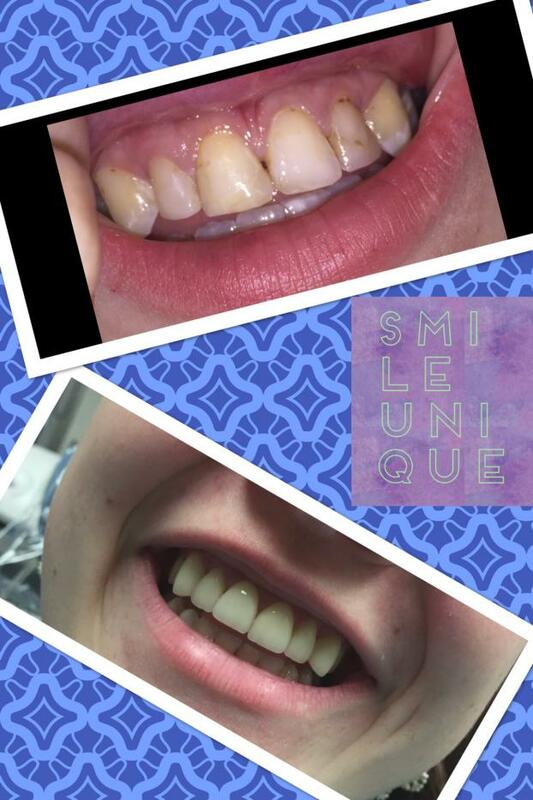 Aside from getting rid of old fillings and cavities underneath, the patient was able to improve her smile.